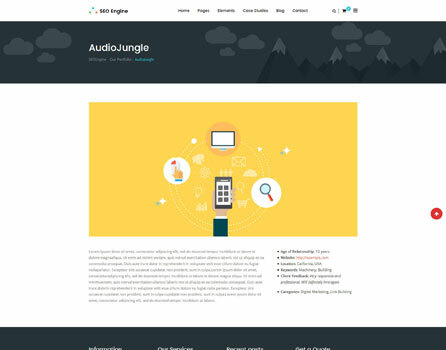 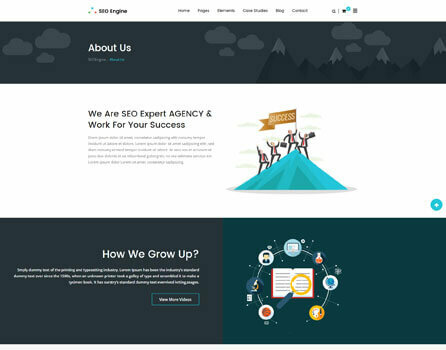 SEO Engine is fully Responsive & Mobile friendly for all kinds on devices. 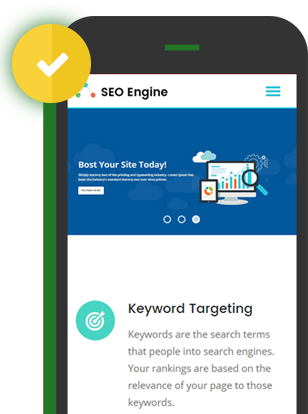 It is tested with Google Mobile Friendly tools. 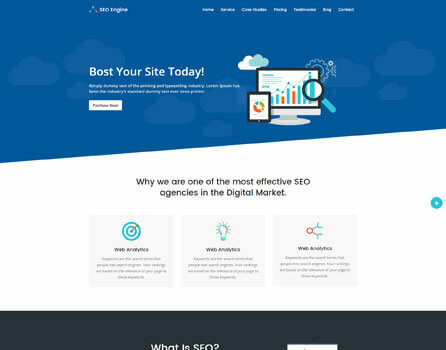 Check Some cool features of SEO Engine that make your website best. 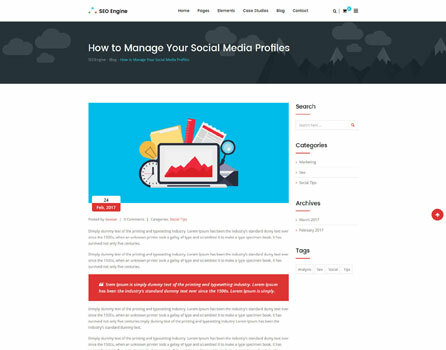 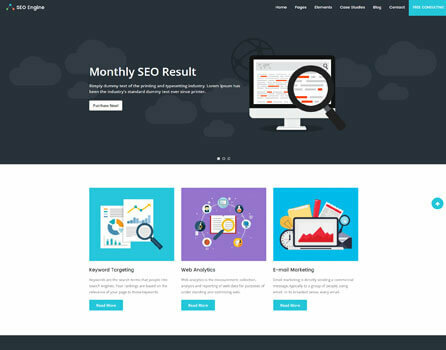 We used most popular theme framework Redux and included all necessary settings. 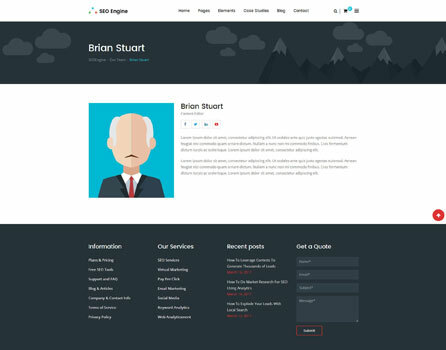 It has customizer included. 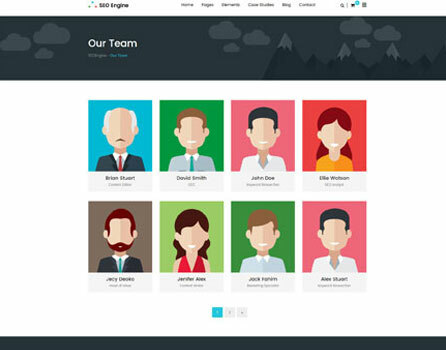 By one click you can install all demo data in few min that save you lot of time. 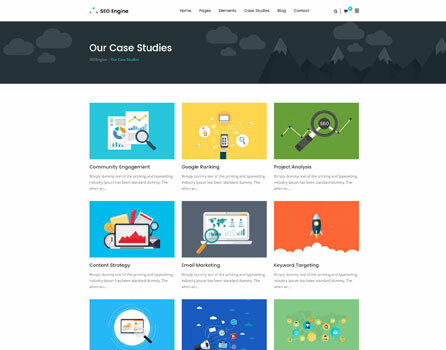 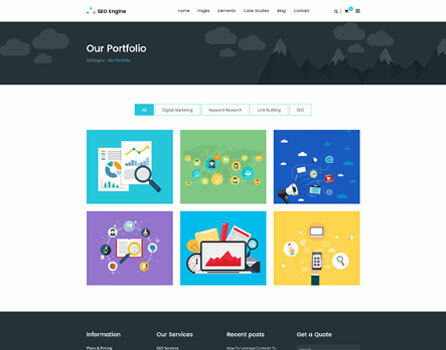 SEO Engine Included 12 custom Visual Composer addons with 24 different layouts . 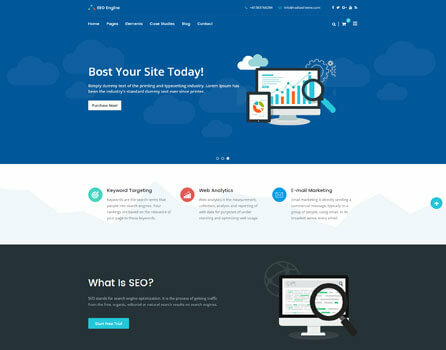 It included most powerful drag & drop page builder Visual Composer, Layer Slider, Contact form 7, WooCommerce & WPML. 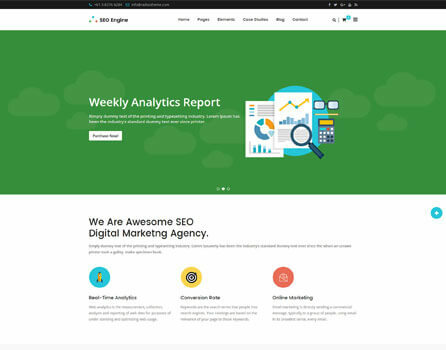 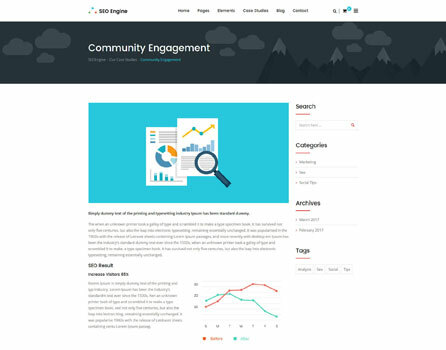 SEO Engine included most powerful drag & drop page builder Visual Composer. 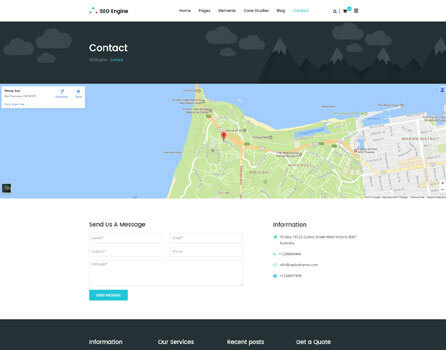 Using VC You can easily create / edit contact from both back end and front end. 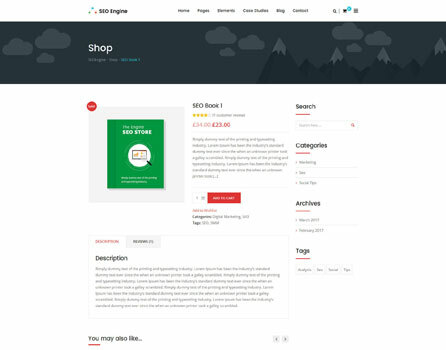 SEO Engine included popular E-commerce plugin WooCommerce. 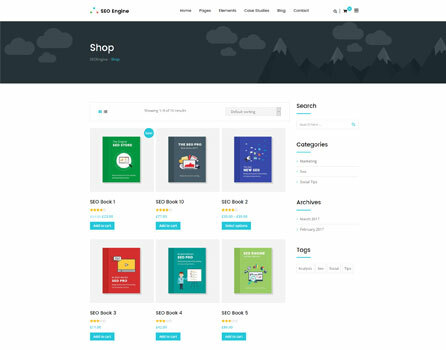 So you can easily create you digital store. 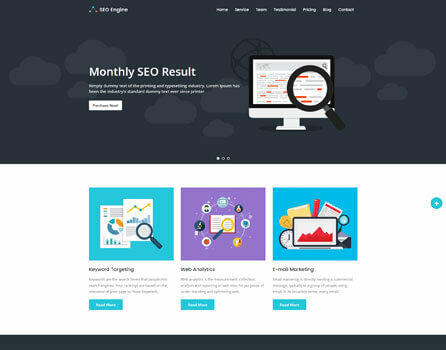 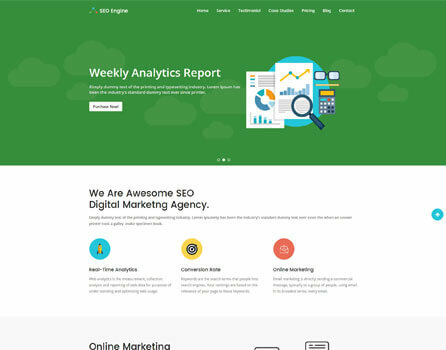 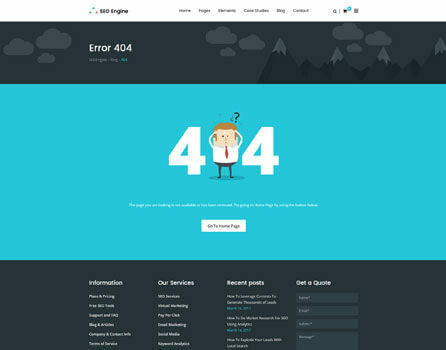 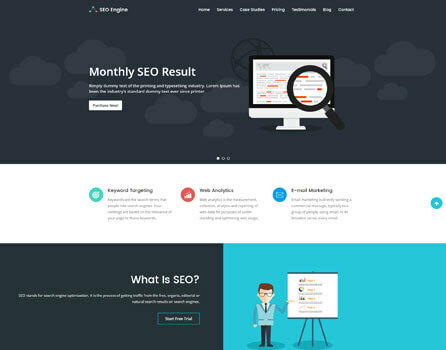 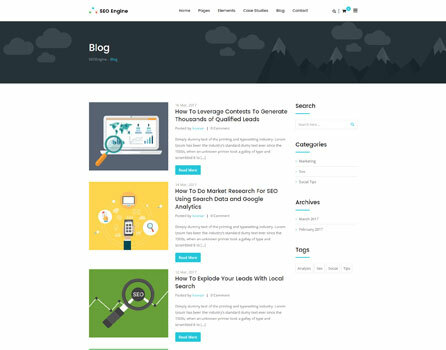 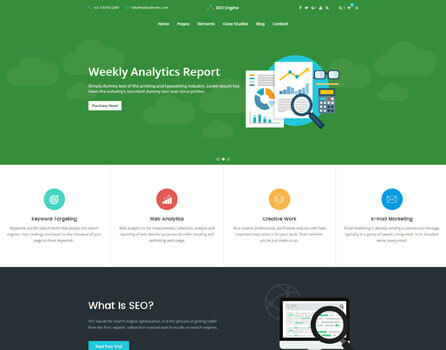 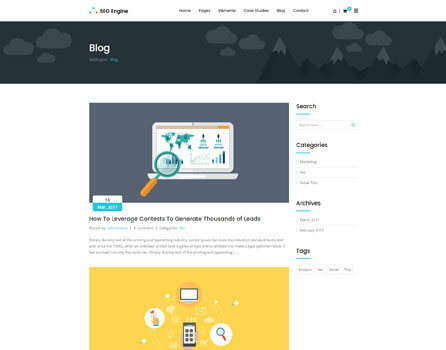 SEO Engine comes with all modern design & layout also you can control the page layout and settings from meta options.